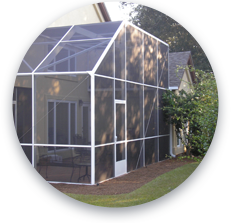 Island Enclosures serves all of Baldwin County, Alabama. 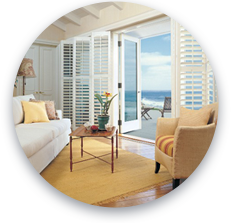 We offer a full line of hurricane shutters and storm protection products, replacement windows and doors, window treatments, blinds, draperies, plantation shutters, screen rooms, pool enclosures, sunrooms, outdoor kitchens, backyard living areas, paving stones, retractable awnings, and custom closets, pantries, and garage storage systems. Protect your home or business with our complete line of hurricane shutters and storm protection products. 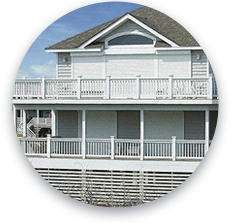 We offer Accordion Shutters, Bahama Shutters, Colonial Shutters, Rolling Shutters, Wayne Dalton Fabric Shield, Aluminum Storm Panels, Clear Guard, replacement impact windows and doors, and CrimSafe. 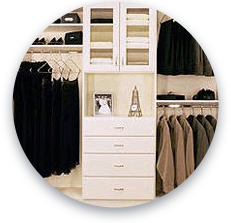 Let us help you prepare your home or business for peace-of-mind during Hurricane Season. 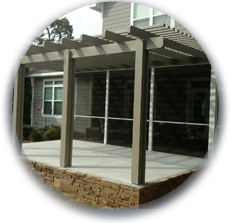 Call Island Enclosures today at 833-279-2998 or 251-968-9777 to schedule your free estimate. 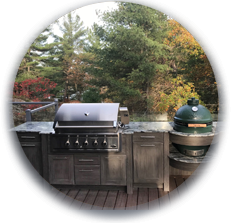 The right choice for your storm security and safety needs.